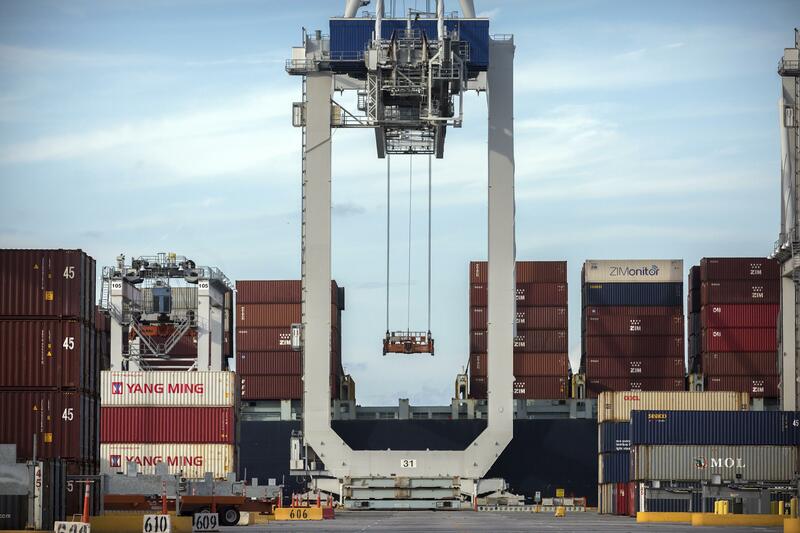 WASHINGTON – The Trump administration is readying tariffs on another $200 billion in Chinese imports, ranging from burglar alarms to mackerel, escalating a trade war between the world’s two biggest economies. Published: July 10, 2018, 4:21 p.m. Updated: July 10, 2018, 5:16 p.m.